Looking to develop your professional or personal skills? Get flexible, non-traditional training through Liberty’s Center for Professional & Continuing Education (CPCE). 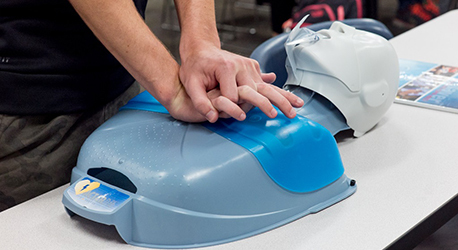 Take a residential or online course. 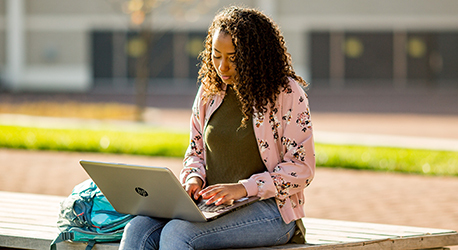 Explore courses for students, alumni, and the general public. CPCE courses are generally one-day events or evening classes that take place once or twice a week for a set number of weeks. Some courses offer Continuing Education Units (CEUs), which can be used for teacher licensure renewal or job recertification. This course is designed to prepare you for the National proctored exam consisting of multiple choice questions and a comprehensive case study. 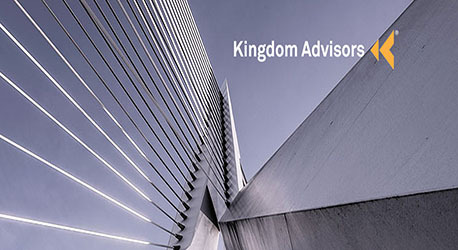 This training is the first step in achieving the Certified Kingdom Advisor (CKA®) designation. Add credentials, maintain certifications, build skills, and pursue personal interests through our noncredit courses. Liberty University's online credit certificate programs are a great opportunity to learn new skills to advance or change your career. Need something specific? Contact our staff to explore customized training sessions.